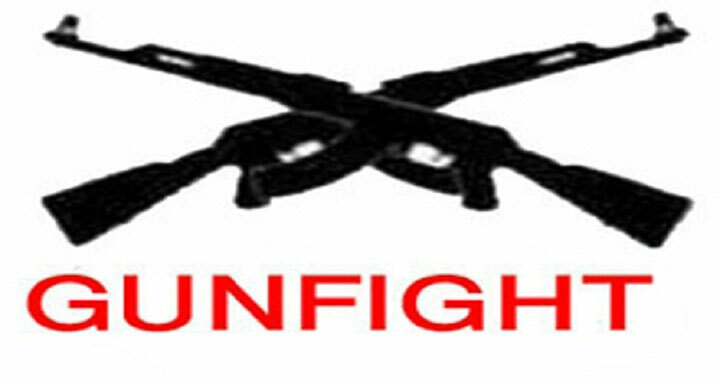 Dhaka, 5 June, Abnews: Four suspected drug traders were killed in reported gunfights in Mymensingh, Bogura and Rangpur districts early Tuesday as the countrywide anti-narcotics drive continues. In Mymensingh, police recovered the bullet-hit bodies of two suspected drug traders--Munna, 20, son of Suruj Ali and Idris Ali, son of Faizuddin, both hailing from Charkalibari area in Sadar Dakhshin upazila, from Brahmaputra rail bridge area in the morning. The victims’ family members claimed that some plainclothes police addressing themselves as members of Detective Branch picked Munna and Idris from Mashkanda Sheba Drug Rehabilitation Centre on June 1. On information, they recovered the bodies from under the bridge and sent those to Mymensingh Medical College Morgue for autopsy, the OC added. Meawnhile, Syed Nurul Islam, superintendent of Mymensingh Police, said Idris and Munna were killed in a gunfight over enmity among the drug traders. In Bogura, Rigan alias Liton, 32, son of Abul Kashem of Chawk Sutrapur and accused in five drug related cases, was killed in a reported gunfight with police at Matidhali intersection in sadar upazila around 2:30am. Sanatan Chakraborty, additional superintendent of Bogura police, said a police team conducted an anti-narcotics drive in the area around 2:30 am. Sensing presence of the law enforcers, a gang of drug traders opened fire on them, prompting them to retaliate for self-defense that triggered a gunfight, police said. At one stage, Rigan was caught in the line of fire and injured critically while others managed to flee the scene. Later, he was taken to Shaheed Ziaur Rahman Medical College Hospital and died there. In Rangpur, suspected drug trader Shajahan Hossain Dabir, 50, son of Sohrab Hossain of Tengtari village in Kaunia upazila was killed in a reported gunfight with police at Chotupur Banupara in Haragachi municipality area.